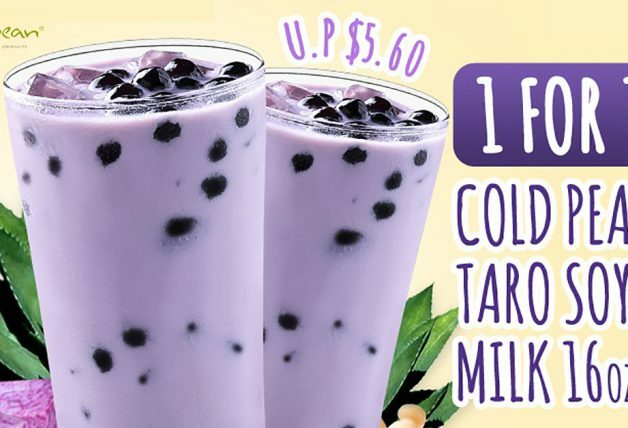 Online marketplace Qoo10 Singapore is feeling a little generous this weekend. They are giving away free discount coupons and it includes a $20 discount (collect it here)when you spend a minimum of $120. 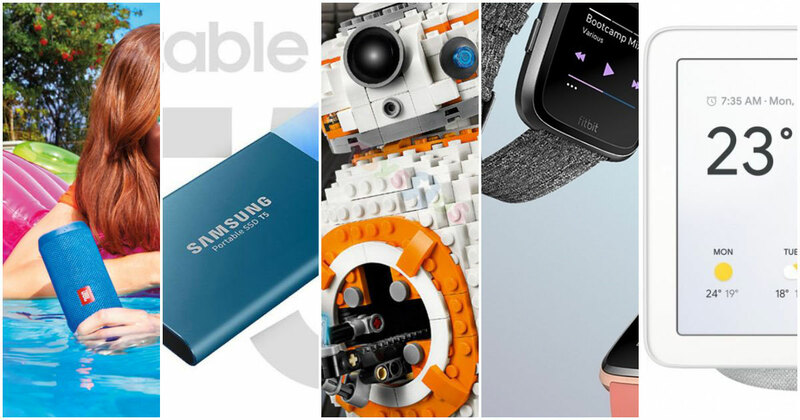 Here are a few things we think that are totally worth it to use the coupon on. 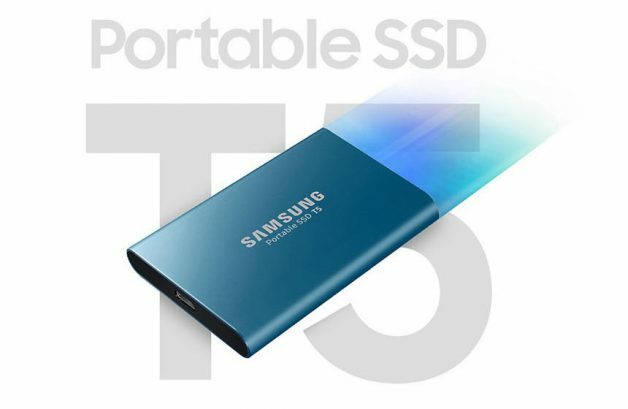 Delivering up to 540MB/s transfer speeds, the Samsung T5 is probably one of the fastest portable SSD drives in the market today. You can pick up the 500GB model for only S$100 with free shipping included. In comparison, the same drive costs US$107.99 (~S$146) before shipping on Amazon. 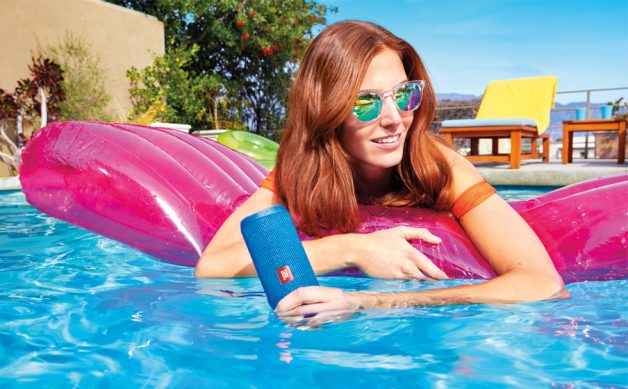 The JBL Flip 4 Bluetooth speaker is the latest generation of the Flip series and it delivers surprisingly powerful stereo sound. 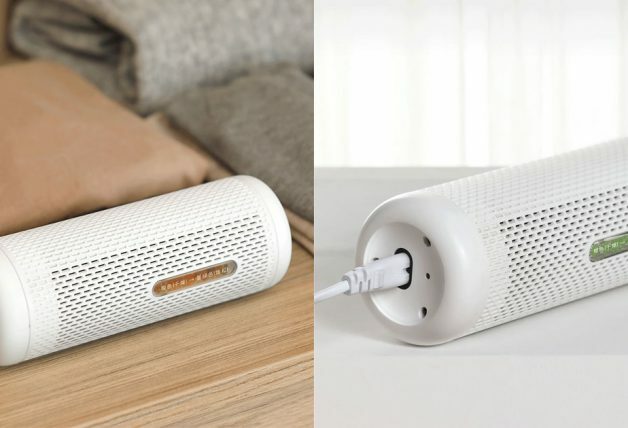 The wireless compact speaker comes with a 3,000mAh battery that offers 12 hours of continuous, high-quality audio playtime. It also has an IPX7 waterproof rating so you can party even when it’s submerged in water. Now selling at $100 a piece after the discount, also with free shipping. The Flip 4 retails at S$179 in stores. The Google Home Hub is more than just an assistant you can talk to at home. You can use your voice to view your latest events and reminders, and control compatible smart devices, get answers and helpful videos from YouTube, play your favourite songs and more. 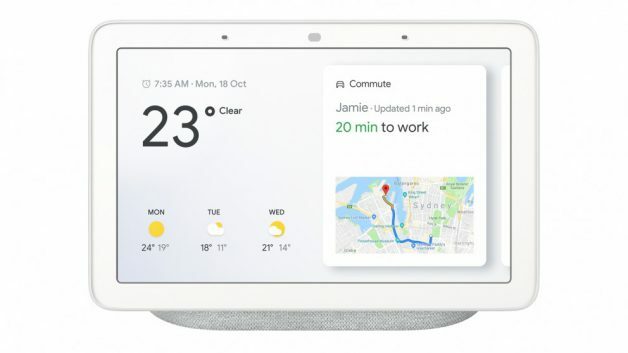 It’s not all just voice and audio – Google Home Hub also has a large 7-inch touchscreen display that can be used to provide visual feedback. In the states, Google Home Hub retails at US$149 (~S$201). 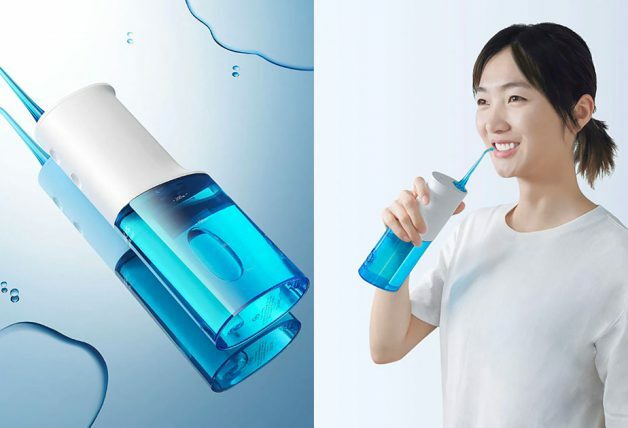 You can get one now for $180 after applying the discount coupon on Qoo10. 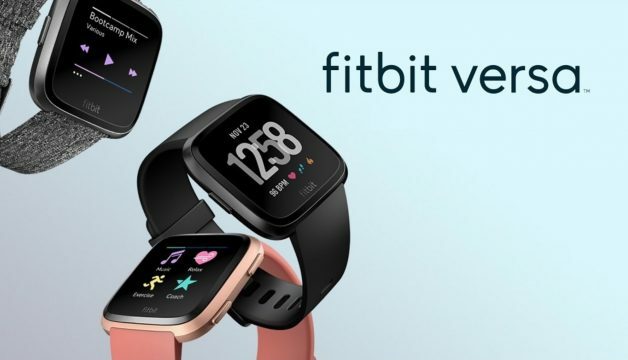 Stay in shape with the Fitbit Versa Smart Watch. Besides getting calls, text, notifications and calendar reminders when your phone is nearby, it can also track activity, 24/7 heart rate and sleep stages, all with its 4+ day battery life. 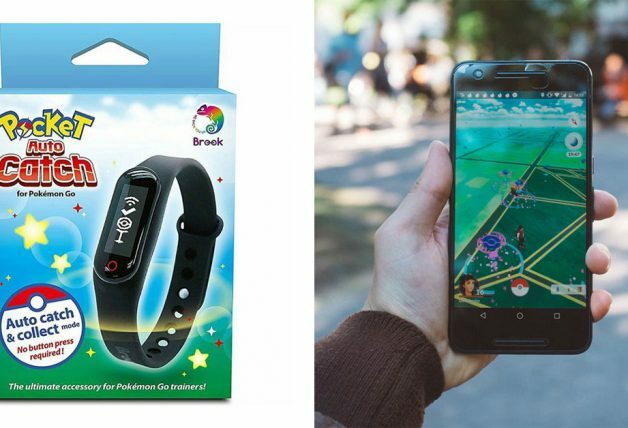 You can pick one up (without box) at a crazy low price of $105 after discount. That’s more than $150 cheaper than the price found on Amazon. The LEGO Star Wars BB-8 was one of the most sought after collectible when it first appeared on Star Wars: Episode VII – The Force Awakens back in 2015. At one point, it was so popular it sold out online and in stores. The LEGO toy features authentic detailing, wheel-activated rotating head and an opening hatch with a non-functioning welding torch. 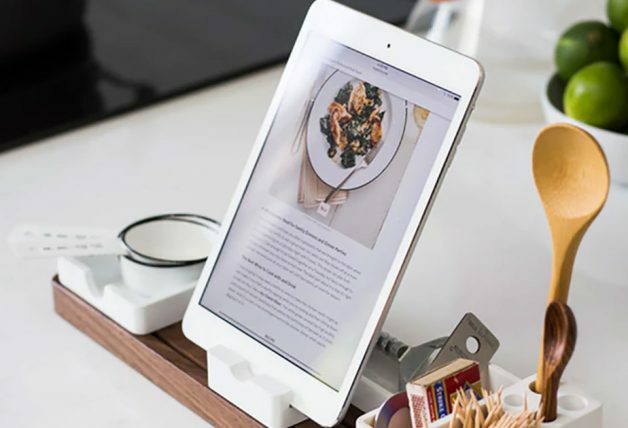 It also comes with a display stand and decorative fact plaque. 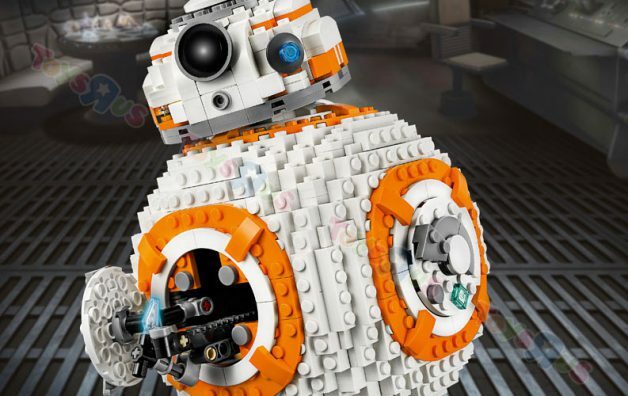 Perfect for Star Wars fans, the LEGO BB-8 is now selling at just $100 after discount. Elsewhere in Singapore, the same collectible toy retails at $199.